Tollesbury Saltings Ltd (TSL) – The Natural Marina – yacht berthing, hard standing on the Essex coast » Archives » Winter Haul Outs in Full Force! Winter Haul Outs in Full Force! The winter haul outs are in full force with boats coming out of the water and being placed on the hard standing almost daily. With the hard standing beginning to fill – do contact Paul on 07521 318 155 if you haven’t booked your winter haul out yet. 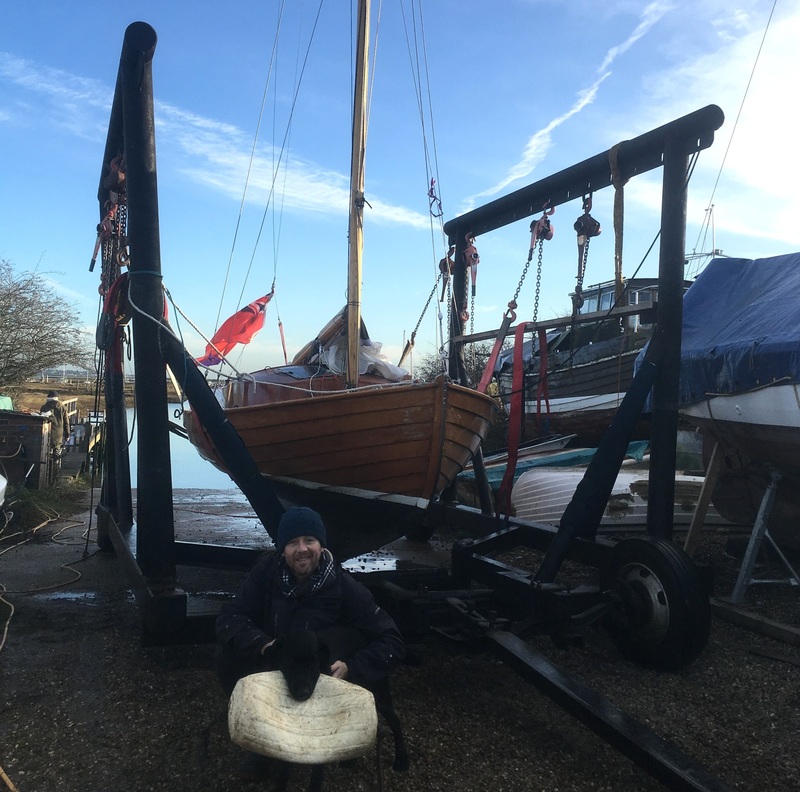 A clean bottom = more knots and better sailing!